On May 9, 2012, Sara Naser, 24 weeks pregnant, felt a strange pain on the left side of her stomach, right underneath her ribs. Then her fingers started crunching up, as if she was having mini seizures. Naser called her doctor. By the time she and her husband, Essa Naser, arrived at St. Elizabeth's, she was in excruciating pain and her blood pressure was high—so high the nurses couldn't get a line in because her veins were exploding. Her husband thought she was having a heart attack. 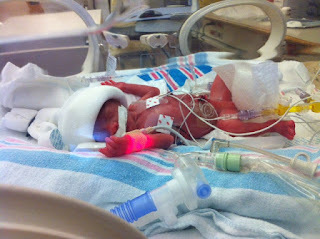 St. Elizabeth didn't have the level of NICU Naser's daughter would need and Good Samaritan Hospital was on a diversion. So Naser was sent via ambulance to University of Cincinnati Medical Center. Her diagnosis? Severe HELLP syndrome. "I was told I may not wake up," says Naser, a 1998 Highlands High School graduate. "To tell my family and loved ones goodbye. So I did." As Naser is telling me her story on the phone, a small voice interrupts. "You want her skirt off?" Naser asks her 3-year-old daughter, Kaya, who had just handed her mother a doll. "Sure! Here you go." According to the Preeclampsia Foundation, HELLP syndrome is a life-threatening pregnancy complication that causes hemolysis (H), elevated liver enzymes (EL) and a low platelet count (LP). It's estimated that 48,000 women in the U.S. develop HELLP each year. Back to the hospital. Naser's blood platelet count had dropped severely and her blood pressure was still so high. "I was very, very sick," she says. "My body basically was rejecting being pregnant and shutting itself off." Doctors were honest. They said her daughter's chance of living was slim to none. Naser's situation was dire as well. Her blood platelet level was so low doctors were concerned she would bleed out during surgery. Her liver and kidneys were failing. "I remember my family and loved ones' faces with tears running down them," Naser says. At this point, Naser's parents, Fort Thomas residents Jeff and Cathy Waldenmawer, were at the hospital. And just as Naser was being wheeled away, her sister arrived—Naser said goodbye to her, as well. "One of my two anesthesiologists rolled me down a very bright hallway and I remember a single tear running down my face," Naser says. "She gently wiped it off and told me that she was here, to keep breathing, and that she would everything she could do to keep me breathing." Naser was rolled into the OR where she met her surgeon, Dr. James W. Van Hook, UC Medical Center Maternal Fetal Medicine. "I will never forget his gentle, kind, but very confident voice," Naser says. "I knew he was going to fight to keep me alive no matter what. I knew I was in great hands with him and his wonderful team." Naser lived. She stayed in the hospital for 12 days, including two days in the ICU, waiting for her liver and kidneys to start working on their own again, waiting for her blood pressure medicine to kick in. Naser's brain was foggy from surgery and drugs. She didn't believe her daughter was alive—until her husband showed her a picture. Kaya lived, too. 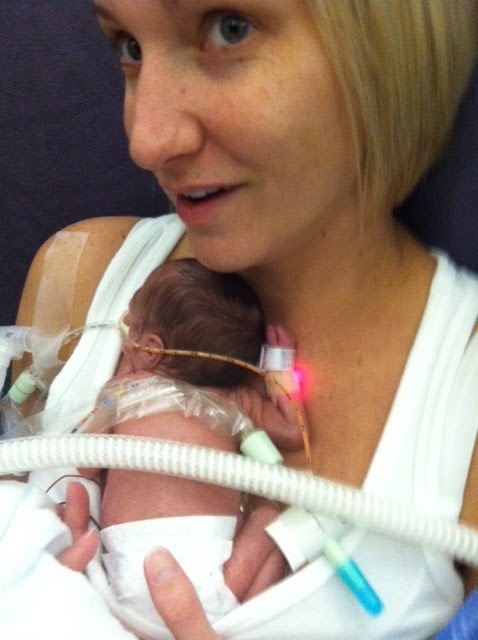 She weighed 1 pound 1 ounce when she was born. And when Kaya Naser was five days old, Naser met her for the first time. Kaya Naser was born at 24 weeks, weighing 1 pound, 1 ounce. Sara Naser visited her daughter, Kaya, daily, during Kaya's 163-day NICU stay. Initially Kaya did better than anyone thought she would—it's what doctors and nurses commonly refer to as the honeymoon stage, Naser says. Then, the rollercoaster started—one good day, followed by three bad days, followed by a couple good days, on and on. 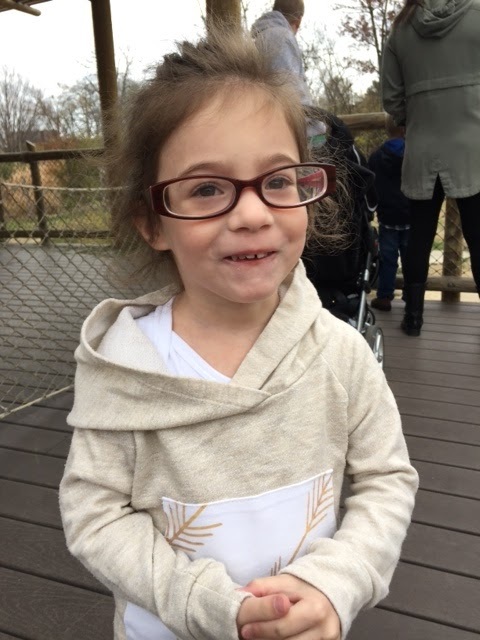 Kaya got infections, had two surgeries and coded several times during her 163-day NICU stay. Up until Naser gave birth to Kaya, Naser had been working as a part-time nanny for a family for 10 years. 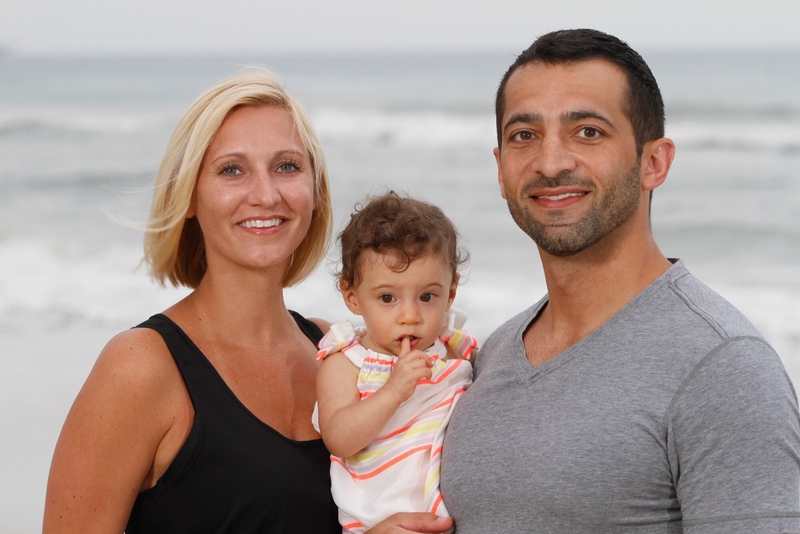 The parents consisted of a surgeon and a doctor, and Naser says they were "absolutely amazing." Naser went back to work after seven months off, simply because she needed routine. But once Kaya was home, Naser's days were filled with appointments—doctor appointments, PT, OT—she typically spent four to five days a week at Cincinnati Children's Hospital Medical Center. So Naser officially quit her nannying job. For the first month or two after Kaya's birth, Naser lived with her parents in Fort Thomas. "We were bombarded with food," Naser says. Her friends from Highlands—still close friends to this day—visited Naser, visited the hospital, and dropped off food and flowers. "I was treated like a queen," Naser says. Sara, Kaya and Essa Naser. Kaya Naser, 3 years old. Kaya Naser at the zoo, age 3. 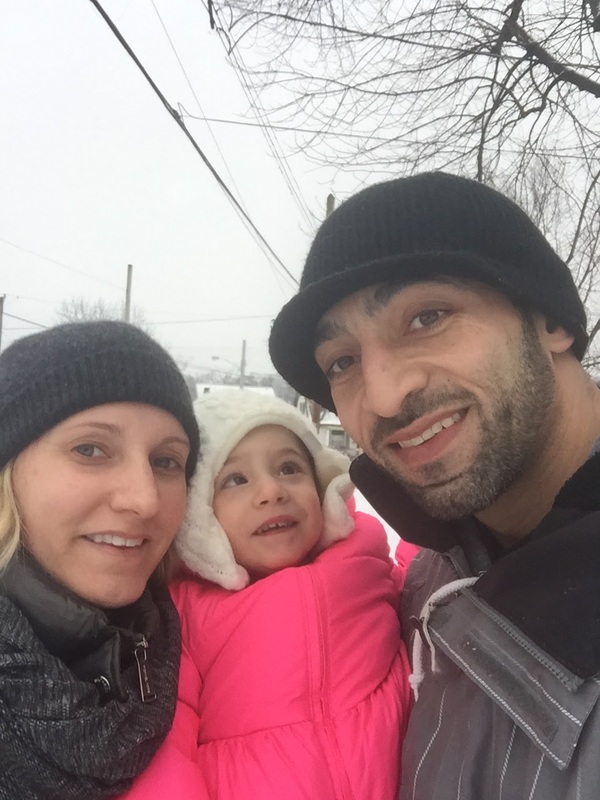 Today, Kaya is 3-1/2 years old, and the Naser family is living in Norwood "She is doing wonderful," Naser says, when asked about her daughter. They're dealing with a feeding issue, and PT and OT. But looking back at what could have been, Naser says she's just so thankful. "Sometimes I sit back and it doesn't seem real to me," Naser says. "Not only is my daughter a miracle, I am a miracle, too. I'm very thankful for every breath I take. I find myself just being much more positive about everything in life. I want to be here. It's a good place." Kaya Naser is the face for this year's national March of Dimes campaign. Last year Kaya was named the regional March of Dimes baby for the year and this year, she was named the national March of Dimes baby. 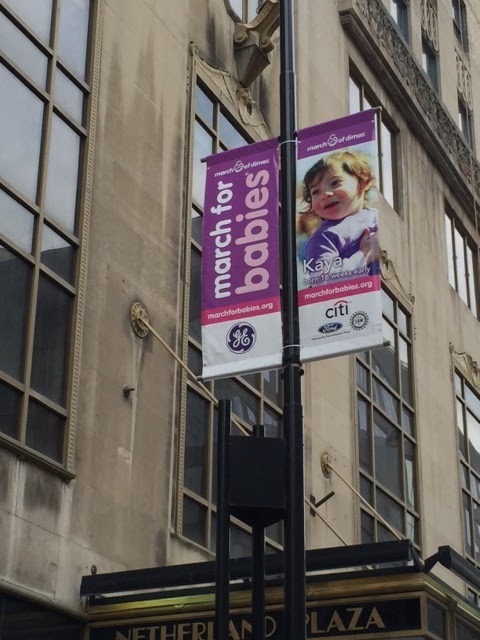 Kaya's face is everywhere, as a way to promote March of Dimes, which supports families in NICU, funds research to fight birth defects and premature births, supports healthy pregnancies. 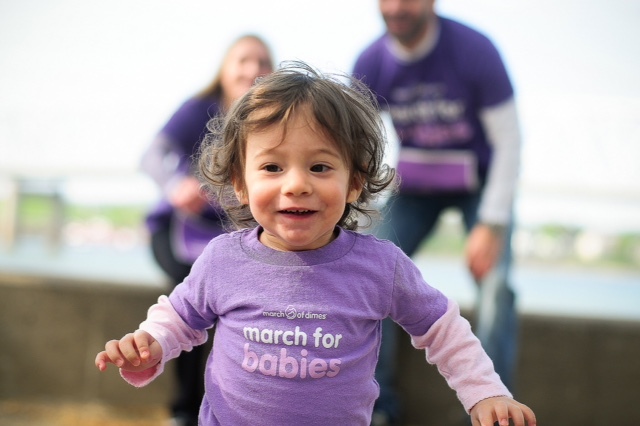 Kaya and her family were even featured in a March of Dimes video, which you can watch here. 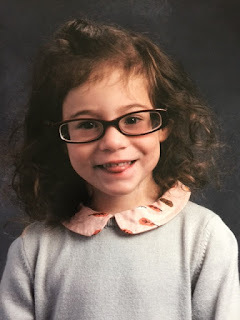 "I'm thankful I get to watch my daughter grow up, laugh and run—do things I never knew she'd be able to do," Naser says. And for that, she says she is grateful for Dr. Van Hook and his team at UC. "Because of them I get to watch my little girl grow up! It's the most amazing gift anyone has given me. I can never thank him enough." Naser says sharing her experiences and stories is important, especially for other parents going through something similar. "I love being able to get our story out there and give other people some hope," she says.